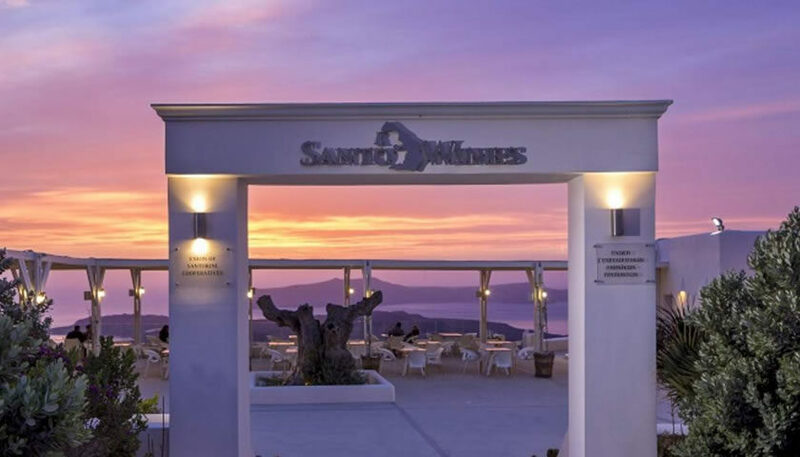 The Santo Wines winery is one of the most modern wineries in Greece built on five different levels providing stunning views of the Caldera and attracts thousands of visitors every year. 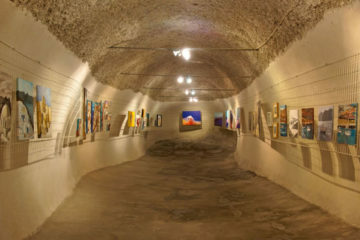 The Santo Wines Oenotourism Center’s visitors have the opportunity to take a guided tour in the winery and learn about the vinification process and aging of wines. 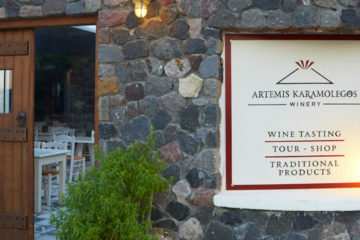 At the end of the tour they can visit the wine bar and taste the awarded wines of the winery. 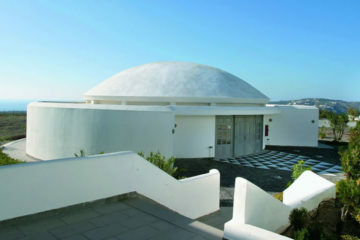 In the show room they can watch a documentary film about the history of Santorini’s wines.